If you are a fan of the shuttle and the racket, this is a must read list for you. There are many badminton events scheduled every year. They offer huge prize money. It is usually seen that the players earn most of their money from the advertisements they do for different brands. These endorsement deals fetch them a fortune! Let’s have a look! Lee Chong Wei of Malaysia is called a legend in the Badminton world. 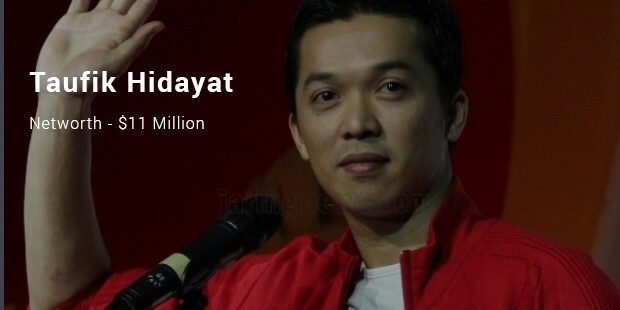 He is among the toughest players in the history of Badminton. He is also one of the richest athletes in the world. At present, he is World no. 1. Lin Dan of China has been the world champion for 5 times! He is a big name in China, actually the biggest! 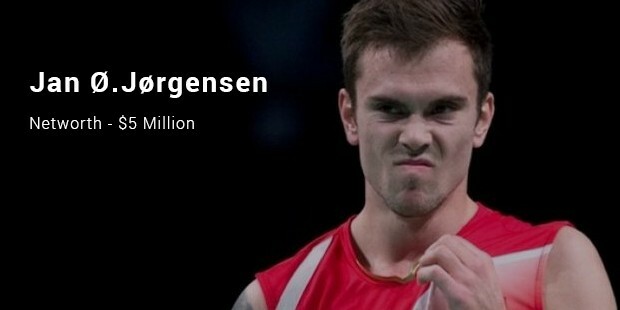 He has earnings of $26 Million and therefore, is second on this list of the richest badminton players. The previous year, according to reports, Saina Nehwal of India, was the fifth richest in the world, but after Indian badminton league happened she has been minting money! 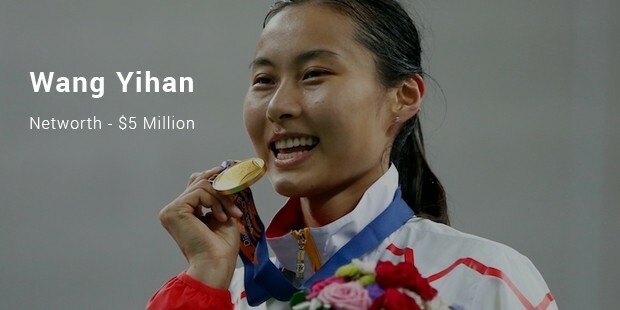 She now is the 3rd highest paid badminton player in the world. 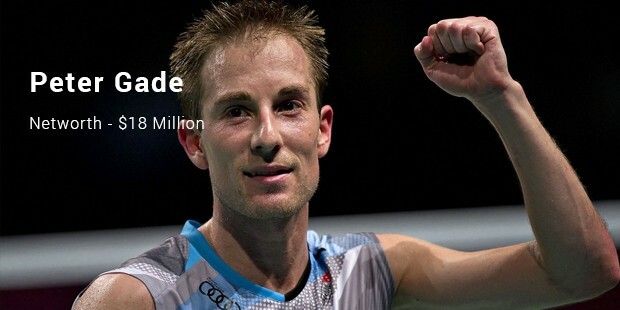 Among the best European badminton players, Peter Gade, features fourth on this list, with earnings of $18 million. Gade, who was trying to progress in his performance next year, stunned everyone with his current retirement, he has won several titles. These stars earnings millions of dollar already and most of them are still playing or are at the peak of their careers. The list might need a revision very soon because one might topple the other with a better financial performance!